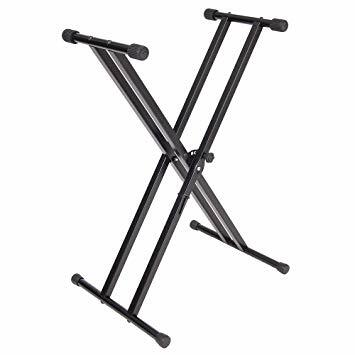 SKU: YAM-P45-B Category: Digital Piano Tags: Digital Piano, Digital Piano Bundle, Keyboard Stand, keyboard stool, P45, Piano, piano Bundle, sustain pedal, x keyboard stand, Yamaha, Yamaha P45 Brands: Yamaha. 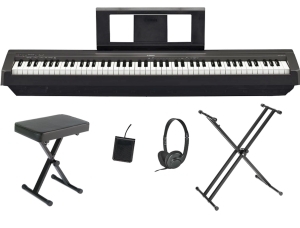 The Yamaha P45 Digital Piano Bundle in Black is a compact and portable piano which features in the new P-series range. Featuring an 88-key graded hammer standard keyboard at an affordable price, the P45 is an ideal choice for students. Using the duo function, the keyboard can be split into two identical zones which enables students to follow and copy the teacher’s hands. 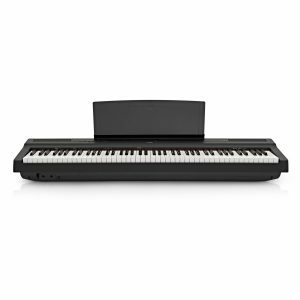 The Yamaha P45 Digital Piano Bundle features a Graded Hammer Standard (GHS) keyboard, this popular key bed creates an authentic and natural feel when played. 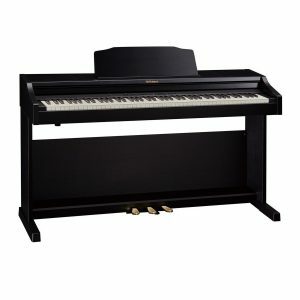 The GHS acts like the key bed of an acoustic piano that feels heavier when playing bass parts and lighter when playing treble parts, a double braced keyboard stand with keyboard stool,sustain pedal an set of headphones. Settings on the Yamaha P45 Digital Piano Bundle are easily navigated and can be changed with a single button. Simply hold down the GRAND PIANO/FUNCTION button and press selected keys to change voices, play demo sources, configure the metronome etc. 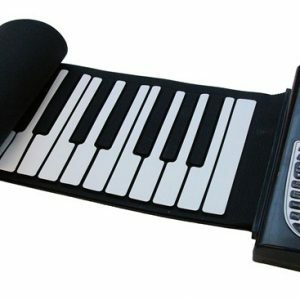 This easy to use navigational device makes the P45 the ideal choice for pianists who want to change quickly and smoothly between voices without having to trawl through banks of information. 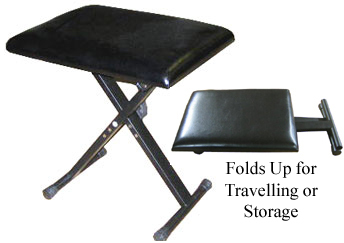 Also included: Keyboard Stand,Stool & Headphones.